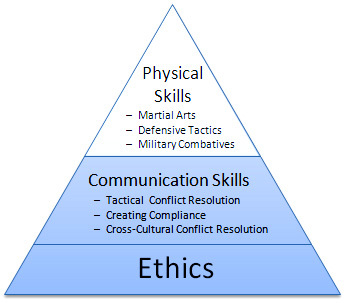 Develop a better understanding of moral values and ethics as they pertain to the use of force. Improve morale and physical fitness. RGI Tactical Maneuver Concepts have been used by military and law enforcement personnel in the United States Marine Corps, FBI, US Secret Service, US Marshal Service, etc. Introduction to RGI Tactical Maneuver Concepts. More advanced skills training is available upon request.